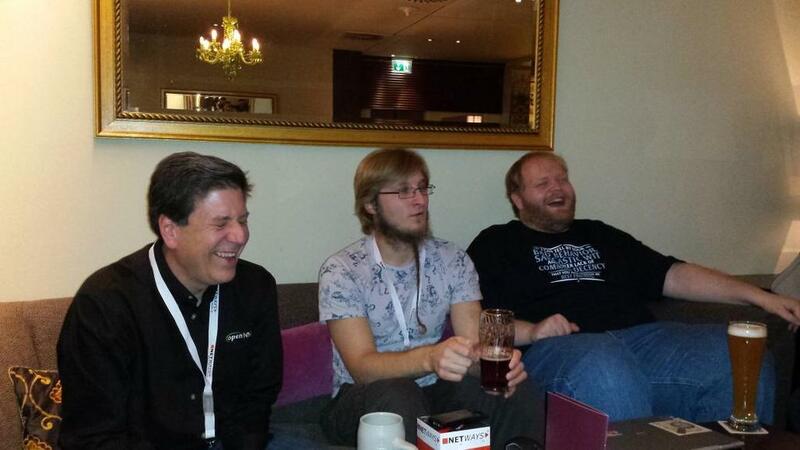 This year’s OSMC (Open Source Monitoring Conference) really was a blast. Our 6th year so far! Not only because we released Icinga 2 in its feature version 2.2 beforehand, including Agents, CLI and magic apply for rules. 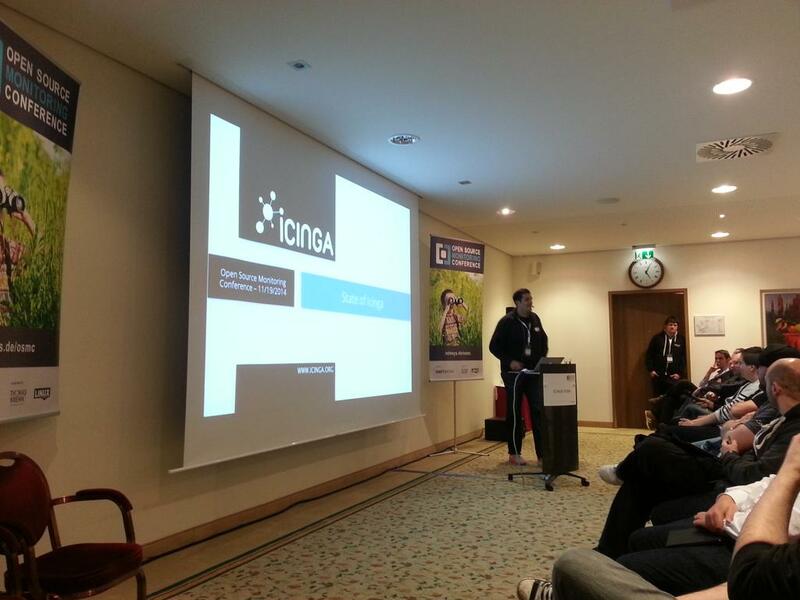 There also was our very first Icinga Web 2 Beta release happening live at the yearly Icinga booth. A nd then there was the presentation by Bernd (his talk was in German, but the slides are English). 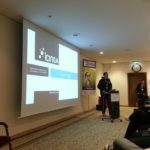 While showing that Icinga 1.x is not dead, everyone was certainly waiting for an in-depth introduction into Icinga 2 and its capabilities and new features, and the astonishing Icinga Web 2 live demo. The talk also features a live demo of all these components, and we’ve been building a new Vagrant box icinga2x-graylog2. 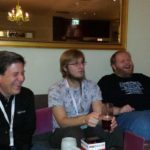 Working together closely, Icinga and Graylog2 developers, we decided to join forces – Bernd Ahlers is joining the Icinga team and help maintain these Vagrant boxes. The new box is using CentOS 7 already, all others are in the process of being updated. You can watch the presentation below, it’s been held in English only. All slides are also available in our slideshare stream. You’ll also find the recorded screencasts over here. And if you still haven’t enough, follow our twitter feed.